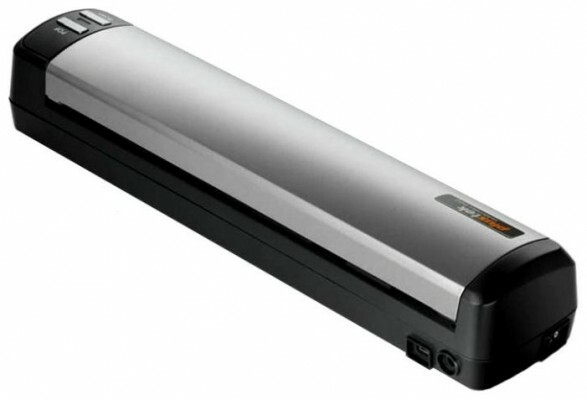 Flexible dual power configuration enables the scanner to be used in the office or with your laptop on the road. Various bundled application suite allow you to create searchable PDFs, scan and recognize business cards, create editable Microsoft Office documents and manage image files. TWAIN support to ensure compatibility with thousands of image enabled applications, vertical applications, forms processing, document scanning and document management solutions.